Heat Treatment, annealing, and tempering are three of the most well-known methods for treating metals. Depending on the treatment used, a material may become more or less brittle, harder or softer, or stronger or weaker. The method chosen depends on the desired characteristics of the material. If a steel is being treated, for instance, the designer may desire an end material with a high tensile strength but a relatively low degree of brittleness. In order to achieve the desired levels, the designer may make use of several treatments, alter the temperature at which the material is treated, or change the length of time over which the treatment is applied. Tempering and annealing are actually two different types of heat treatment. Heat treatment is a process using the controlled application of heat to alter the physical and chemical properties of a material, and is generally used in metals. However, many different materials can be heat treated, including glasses. It is very common for carbon steels to be heat treated in some way. In general, heat treating alters the characteristics of a metal by changing the molecular arrangement of a material. The microstructure within a metal is known as a "phase." This microstructure is made up of tiny crystals, also called grains. Heat treating a material can cause the size of the crystals to grow or shrink. In addition, heat treating can cause different phases- that is, different arrangements of molecule – to become more common. Heat treatment ultimately achieves the desired metallic characteristics by growing different phases to the desired concentration and grain size. In carbon steels, the different phases are generally characterized by the presence and concentration of carbon. The engineer achieves his or her desired result by a careful reading of the phase diagram. One is included below for clarity. Every commonly known metal has a phase diagram available. Textbooks on materials science often contain phase diagrams for the most commonly used metals in engineering. There are many different methods for heat treatment of a metal. This article will explore two of the more commonly used (and commonly confusing for students) methods: tempering and annealing. Annealing is a process in which a metal is heated to a particular high temperature, held there for a period of between several hours and several days, and allowed to cool. In order for the annealing process to occur correctly, this cooling process must be slow in steels and other ferrous metals. 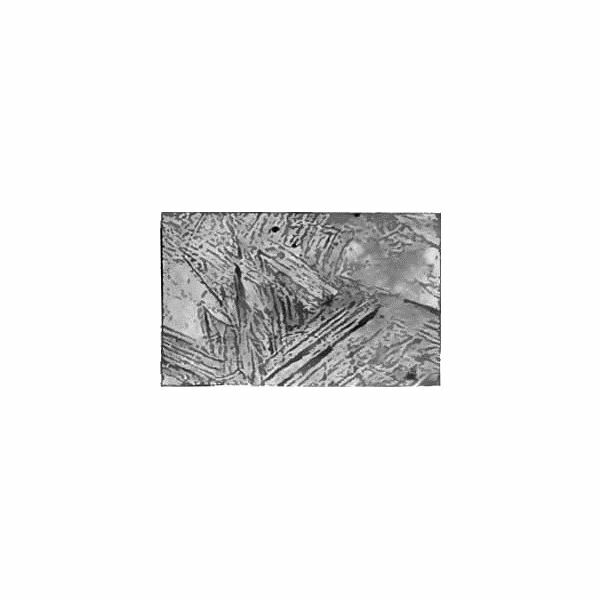 Metals are generally annealed at a temperature slightly above the point at which recrystallization occurs. Special furnaces are used in the annealing process. Conditions in these furnaces are tightly controlled to ensure that the expected changes are taking place. Annealing has several uses. Annealing can increase ductility and alleviate internal stresses that contribute to brittleness. Annealing can also increase toughness and homogeneity of metals. Furthermore, metals may be annealed to prepare for further heat treatment, in order restore ductility to the metal prior to further working. Physically, the annealing process involves diffusion of particles within a material. The material must be heated sufficiently to allow free movement of particles; in steels this critical temperature is approximately 723 degrees Centigrade. Steels must be cooled slowly to allow for adequate diffusion of molecules. In fact, the speed of cooling is a critical difference between annealing and tempering. Finally, the environment in which a material is annealed is critical. 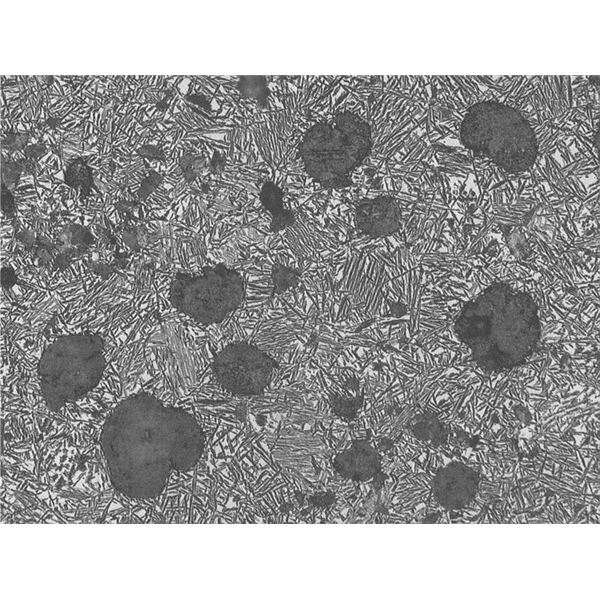 Steels can be annealed in a carbon-rich environment to facilitate carburization, which has certain desirable advantages. However, if carburization, oxidation, or other defects are to be avoided, annealing must be carried out in an environment free of such elements. In tempering, a material is heated to below its critical temperature. This heating process increases ductility and toughness of a material. However, since ductility and strength are inversely related, tempering generally reduces strength. This loss of strength is acceptable because the resulting material is usually still stronger than it is required to be. Tempering increases ductility and toughness of steel, minimizes cracking, and increases workability. However, it also decreases hardness. Tempering steel is part of a multi-step heat treatment process. First, the steel must be austenized, resulting in a homogeneous solution of austenite (a solution of iron and carbon). Next, the steel is quickly quenched in water, oil, air, or some other non-reactive fluid to rapidly lower temperature. This rapid temperature drop results in martensite, a brittle but extremely strong formation. Due to the extreme speed of cooling, molecules are unable to diffuse out of their high-temperature formation and remain there at the lower temperature. This formation is body-centered tetragonal. This leads to large internal stresses, making the steel brittle. In the last step of the treatment, the steel is tempered at between 150 to 260 or 370 to 650 degrees Centigrade. The range of 370 to 650 degrees may be avoided, as it can induce brittleness. Tempering leads to the transformation of martensite into either bainite or pearlite. Pearlite, a mixture of cementite and ferrite, is so named due to the globular appearance of cementite amidst needle-like ferrite. Due to size constraints and the laws of thermodynamics, some martensite must remain after tempering. However, the relative percentage of martensite is low enough that it can effectively be ignored. Tempering may also be used in heat treatment of aluminum and other metals. It is also necessary when heat treating precipitation-hardened steels. The particles of alloy diffuse throughout the material during tempering, and then remain separate after cooling (hence precipitation). The particles prevent diffusion of dislocations during stress, strengthening the metal.